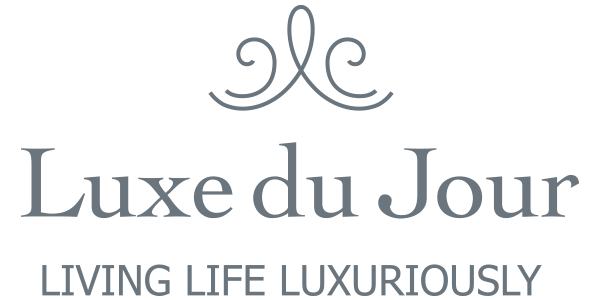 Thank you so much for visiting my Luxe du Jour blog. I am so grateful for all of the love and support I have received from both old friends and new. 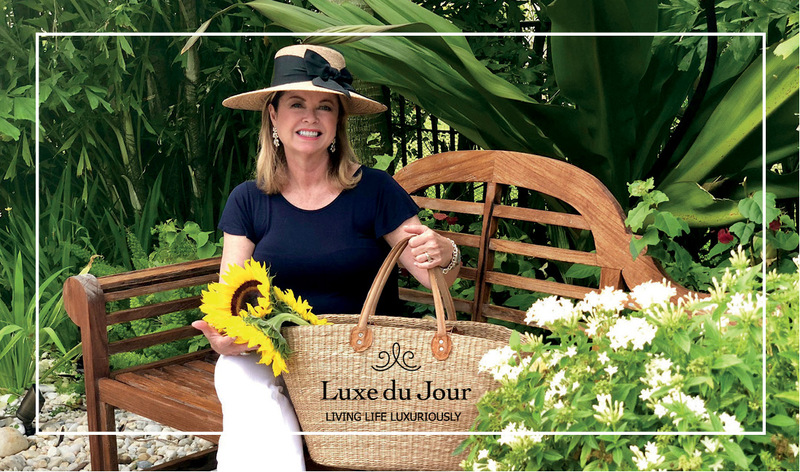 We have covered everything from exotic travel to Italy, a month spent in Napa Valley, a few recipes, decorating ideas, and many hints and tips on living a luxurious life every day. Creating the blog is such a labor of love for me. To be able to share my life experiences with you is a real gift! I know that 2019 will bring lots of good experiences and of course some challenges. Let’s embrace it all. Here’s wishing you and your families health and good fortune during the rest of the year. And, remember to make every moment count.